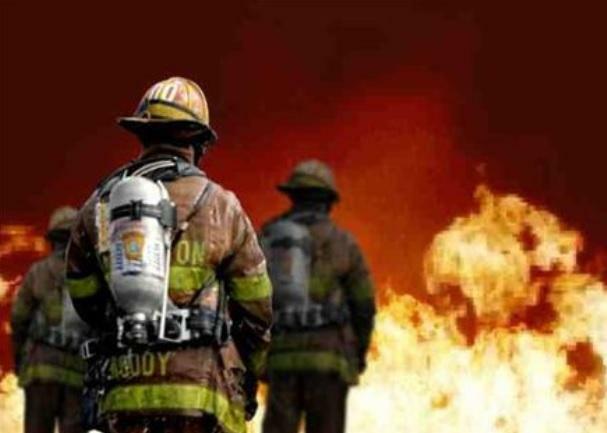 Florida lawmakers have approved a bill that will give Florida’s first responders with emotional injuries access to workers compensation. In October 2016 David Dangerfield, a former Indian River County firefighter died from a self-inflicted gunshot. Dangerfield was the cousin of Grall's husband Michael. "And just before he took his life, he posted to Facebook, 'PTSD for firefighters is real,'" Rep. Erin Grall (R-Vero Beach) says. "'If your loved one is experiencing signs, get them help quickly. 27 years of deaths and babies dying in your hands is a memory you will never get rid of. It haunted me daily until now. My love to my crews be safe, take care, I love you all.'" Rep. Matt Willhite (D-Royal Palm Beach) is the sponsor of the bill, now heading to Governor Rick Scott. It allows first responders with PTSD and other emotional traumas, to qualify for workers' compensation. Willhite says the issue is much bigger than he is. "We’re not trying to retire them; we’re not trying to give them a disability. We’re just trying to offer them a hand. A shoulder to cry on, some medication to help them sleep at night, to forget the things that they’ve seen," Willhite says. The bill changes workers’ compensation rules so first responders don’t have to have a physical injury to get help. Republican Representative Danny Burgess says, "Not all wounds are physical. We’ve broken down barriers and the stigma in the military pretty well, we still need to do it a lot more here for first responders. And I believe that this bill goes a long way in helping us do exactly that." Representatives say not only do Florida’s police and firefighters deal with PTSD from deaths they encounter on their day-to-day jobs, but also from mass shootings. Rep. Mike Miller (R-Orlando) mentions the mass murder at an Orlando nightclub. "I want to tell you how much that means to them and how much it means to the survivors from Pulse. I actually represent that district and I applaud you for the reeling and for all the other folks who are suffering from PTSD. And not just because of the Pulse circumstance but because as chair Burgess knows from his time in the military, there are a lot of people that need help and a lot of first responders that especially need help," Miller says.